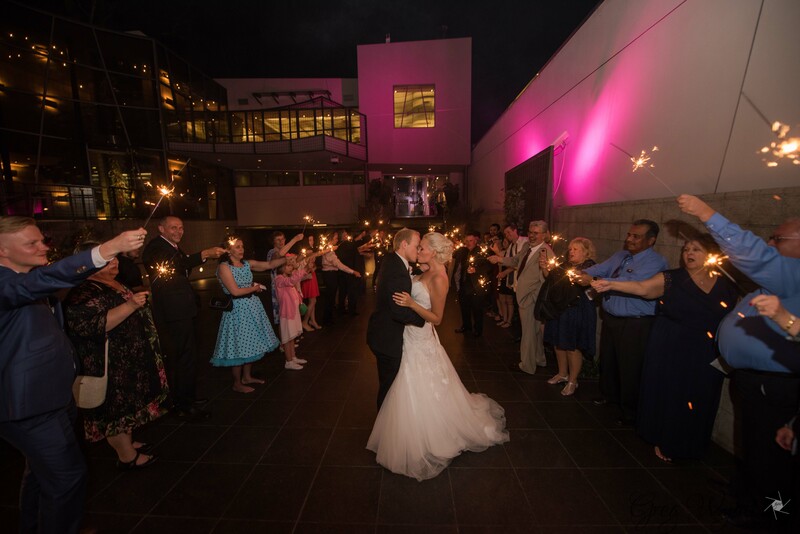 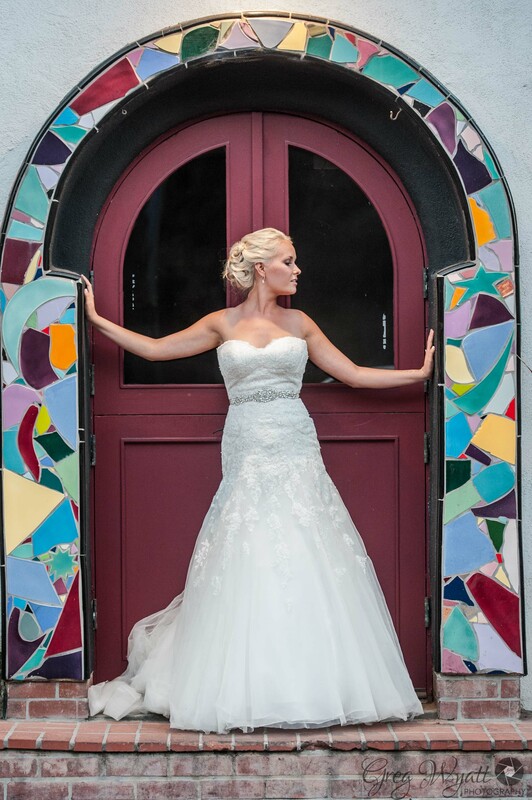 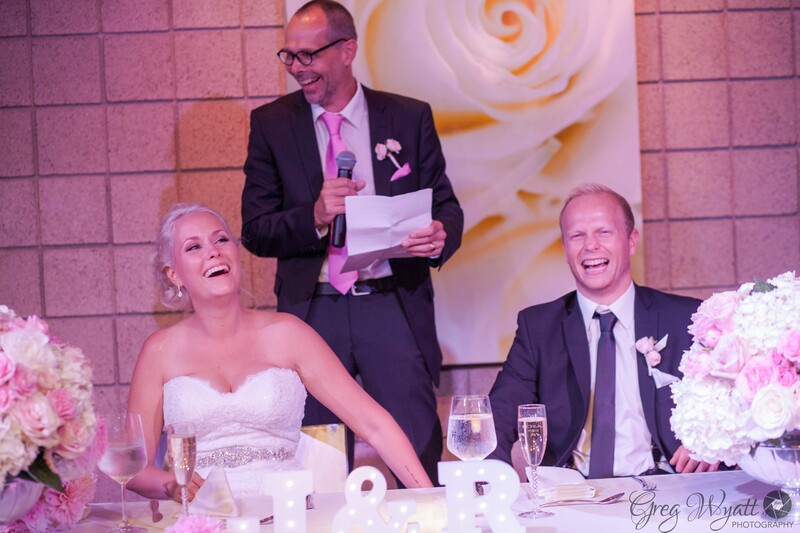 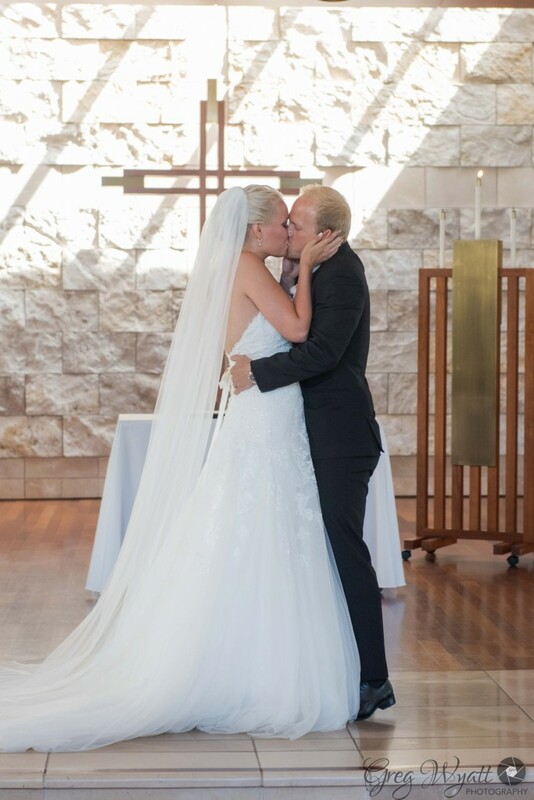 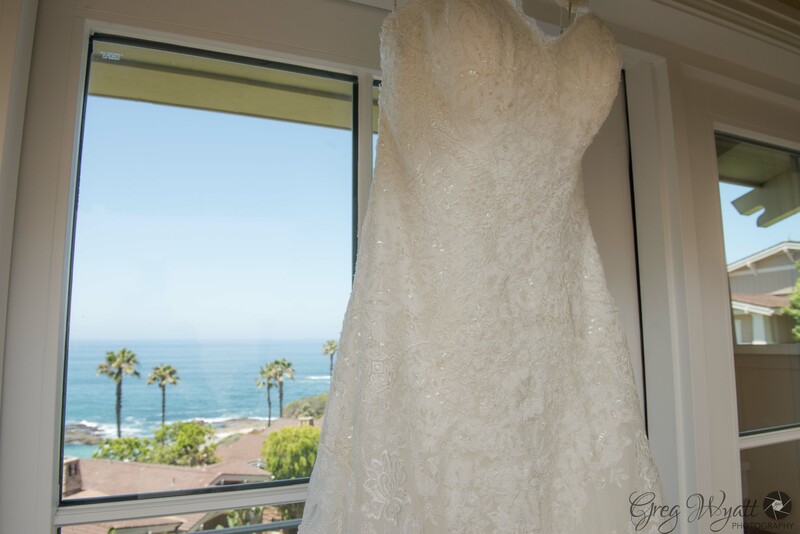 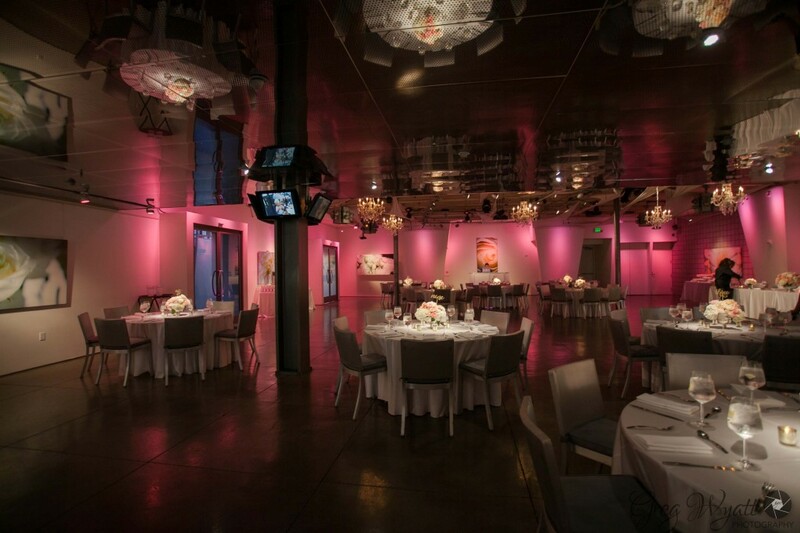 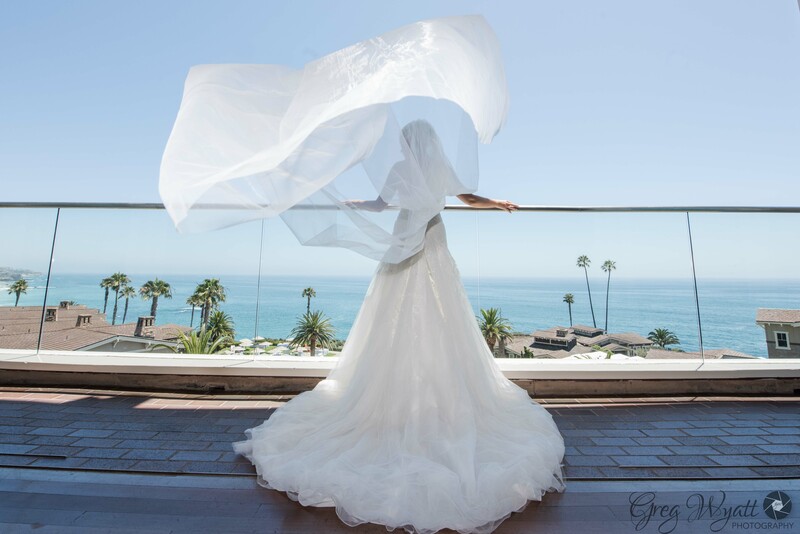 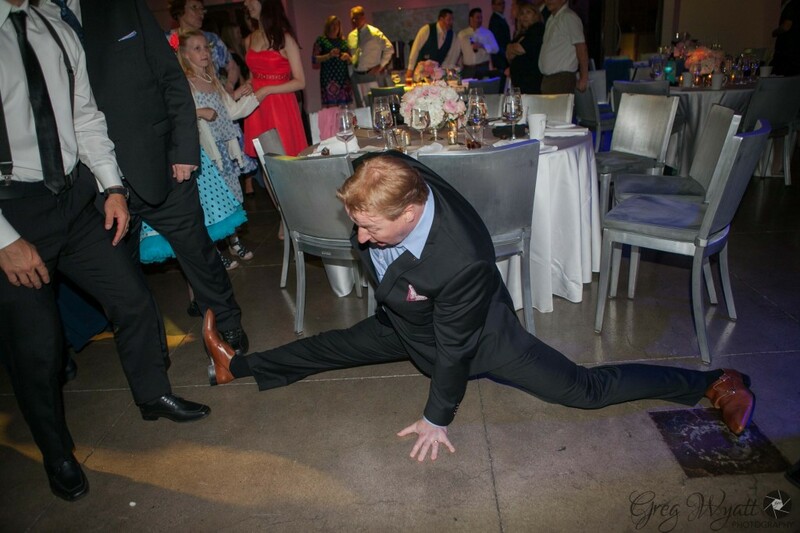 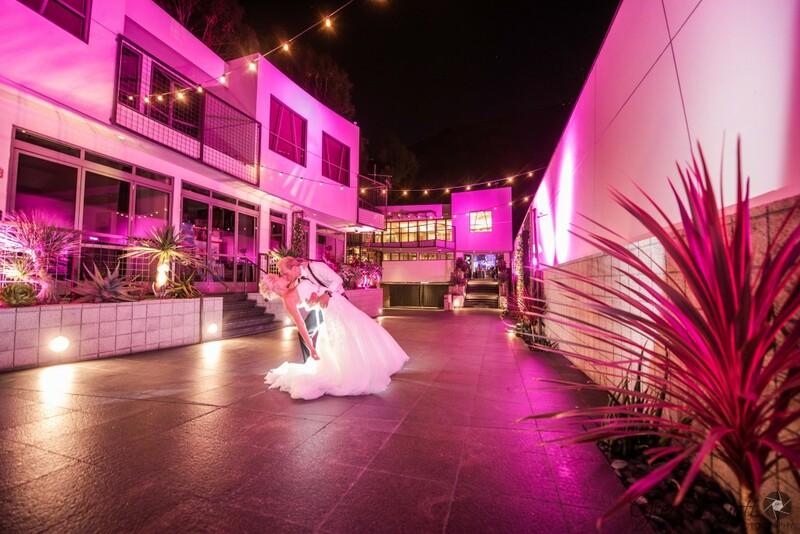 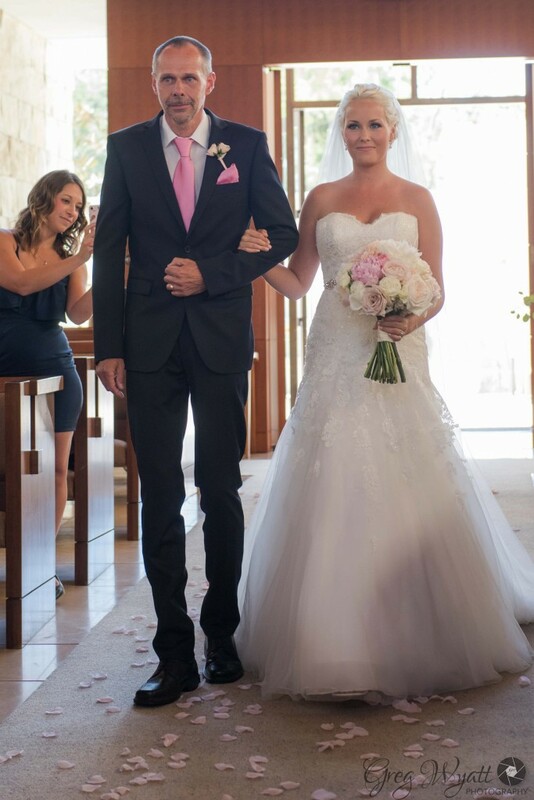 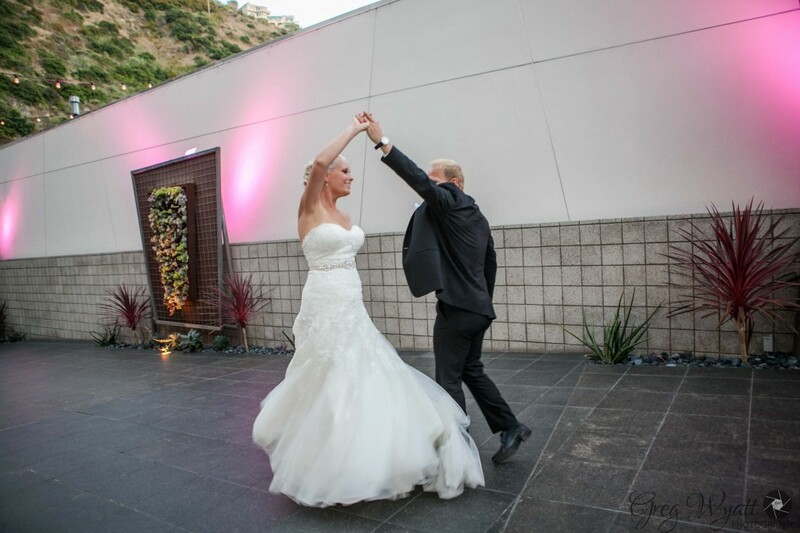 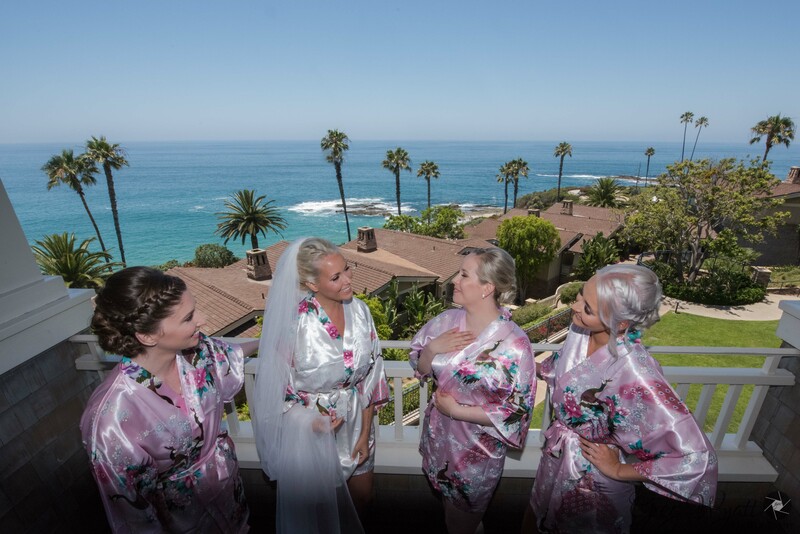 This wedding Reception took place at Seven Degrees in Laguna Beach. 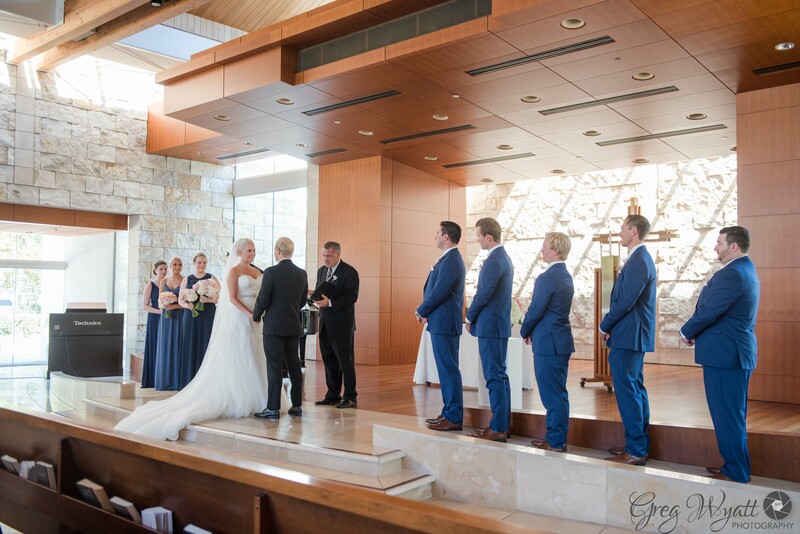 The Ceremony was at Crossline Community Church in Laguna Hills. 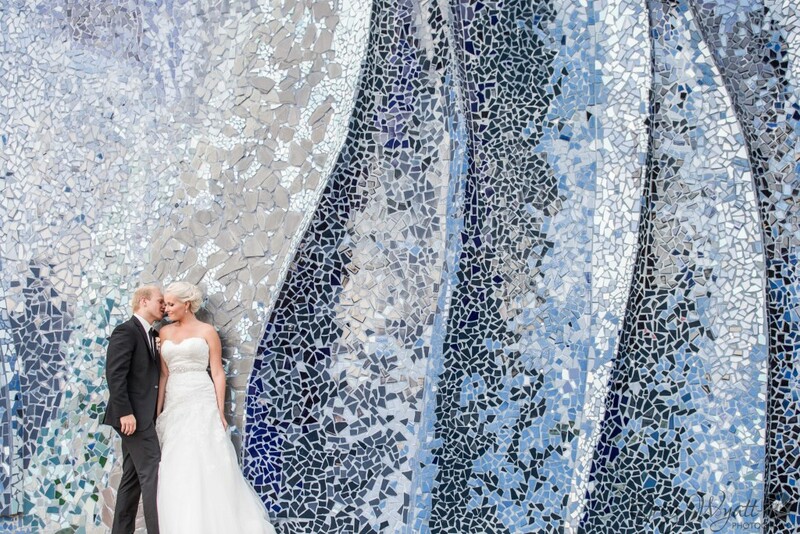 The Bride and Groom also spent time on the beach getting photos. 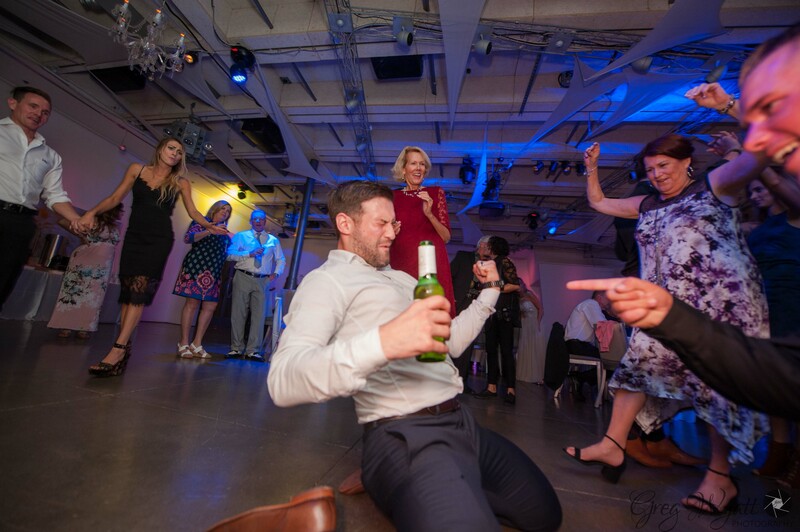 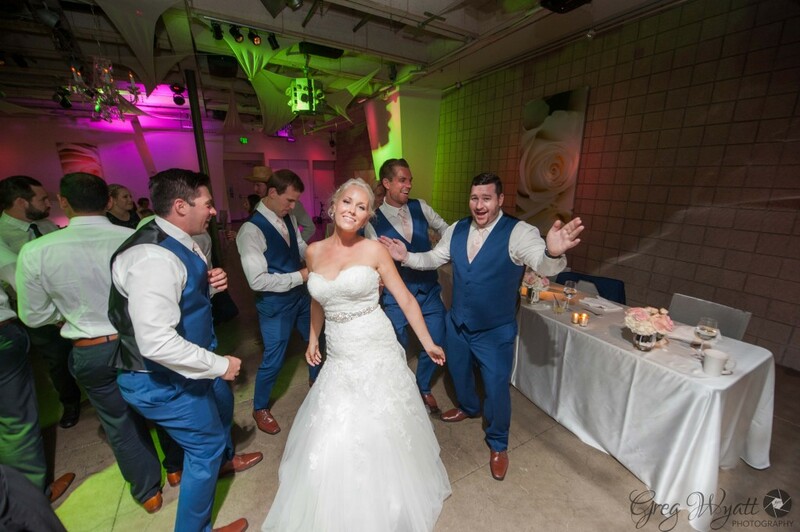 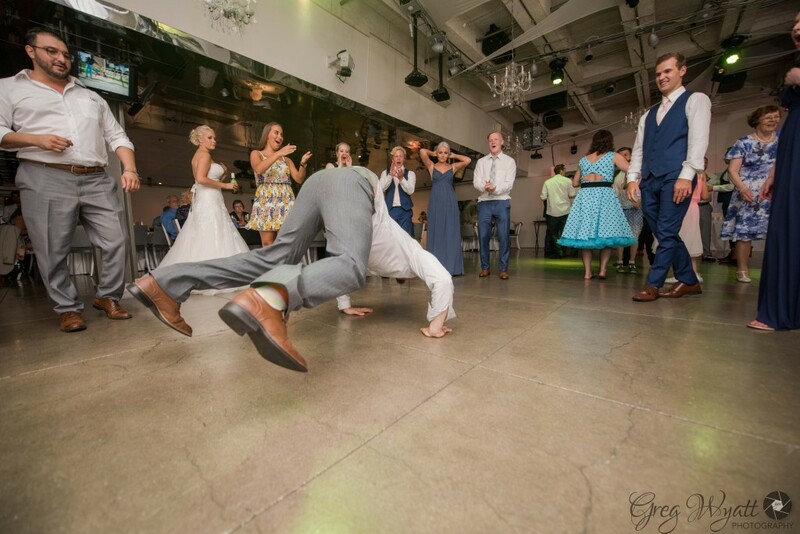 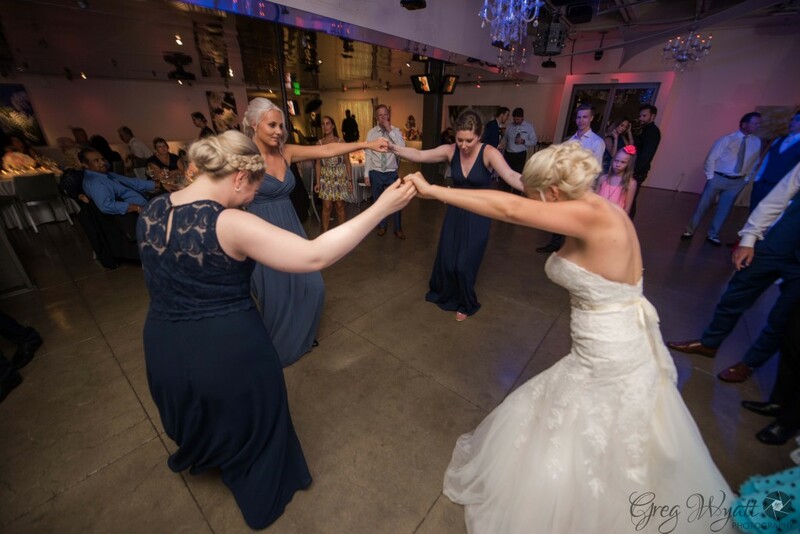 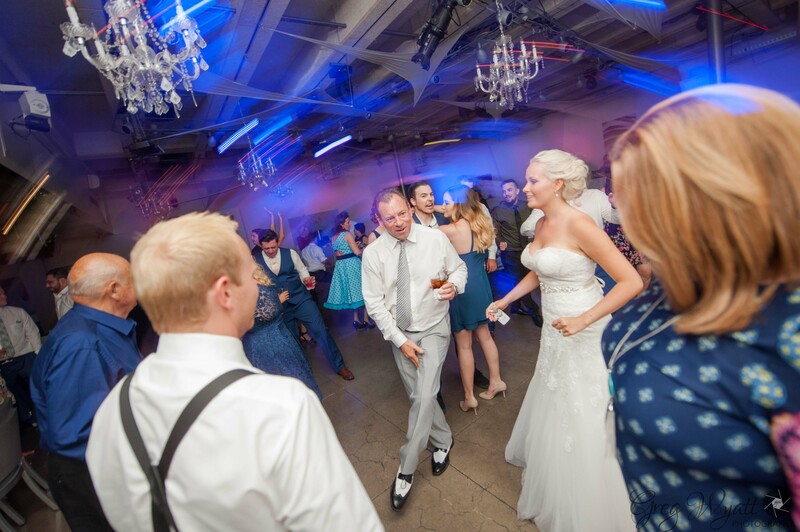 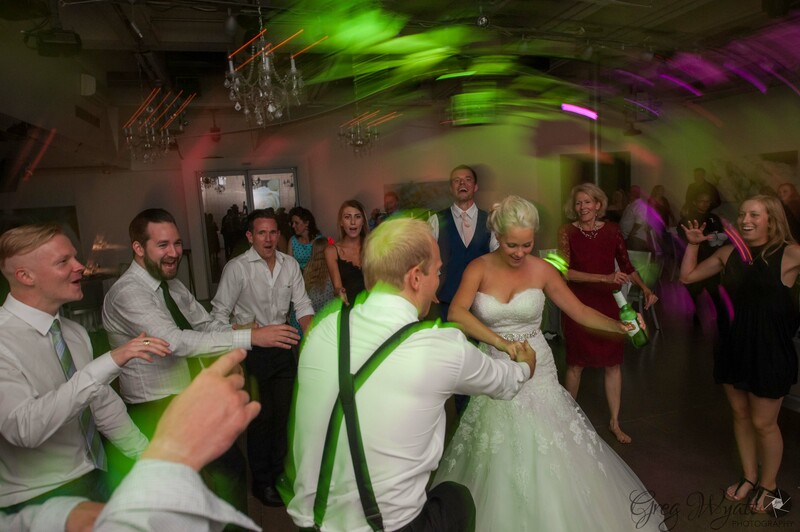 When it came to Dancing everyone had a great time celebrating with the Bride and Groom along with DJ Sota.